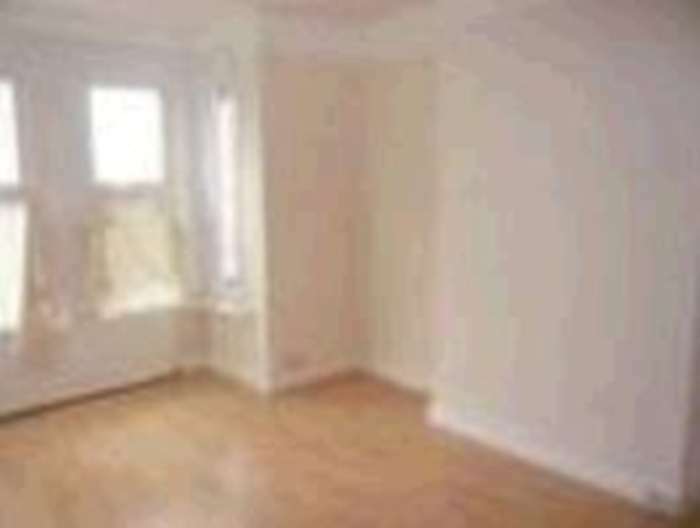 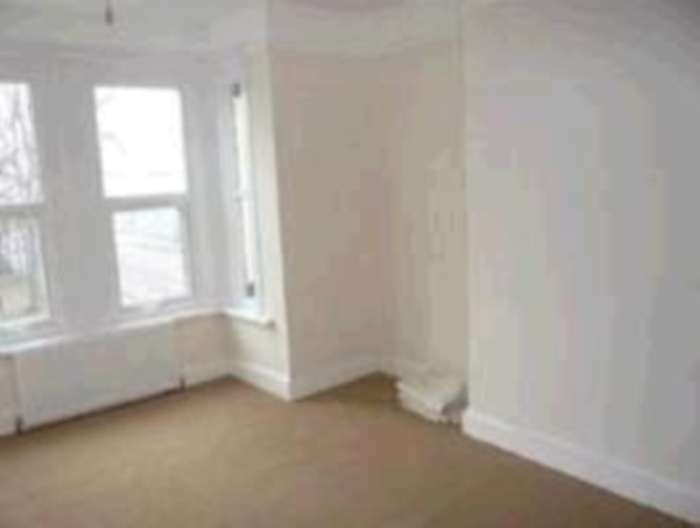 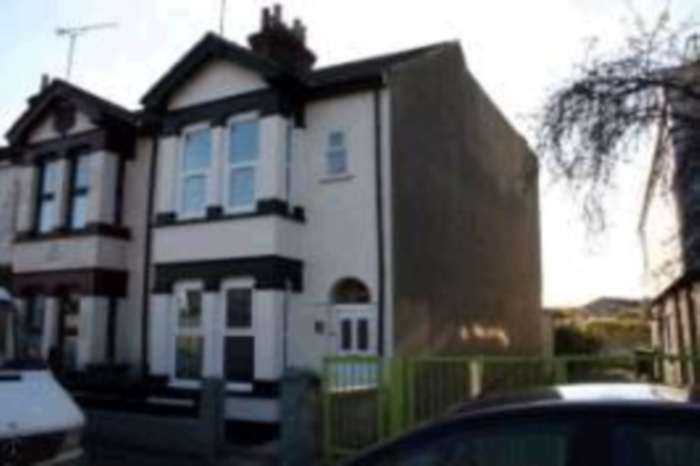 Zeta Homes has a 2 bedroom flat to let in tilbury, 5 mins from the C2C Train Station. 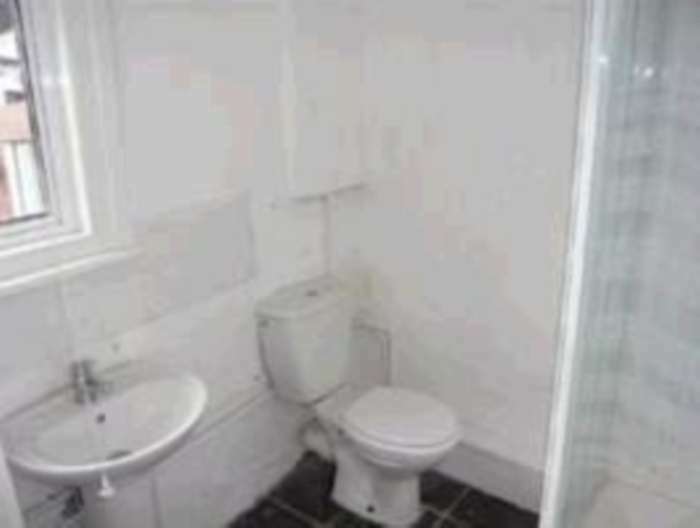 Property is in immaculate conditon. Easy access to A13 for the city of London and Tilbury.